Are you faced with a fundraising mountain and don’t know where to start? Or do you simply need to refocus with fresh ideas and new inspiration? Based on one of the Directory of Social Change’s established fundraising courses, this lively and well-informed guide will equip you with the essential tools you need to run a fundraising campaign. This is the second edition and it has been fully revised by Ben Wittenberg. 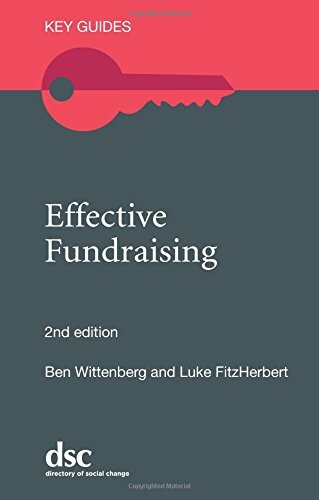 It builds on the expertise of the first, created by the late Luke FitzHerbert, with a new section on digital fundraising and also further detail on the current context for fundraising. Suitable for both those who are new to raising money for good causes and those with more experience, this guide will give you the boost you need to face your fundraising challenge with renewed vigour. 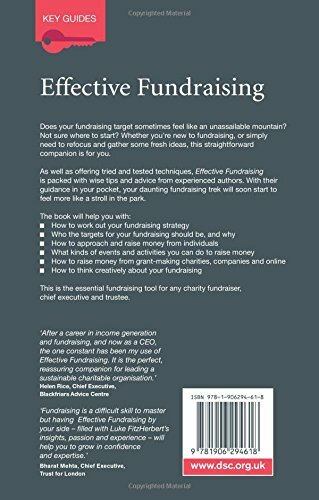 Are you faced with a fundraising mountain and don't know where to start? Or do you simply need to refocus with fresh ideas and new inspiration? 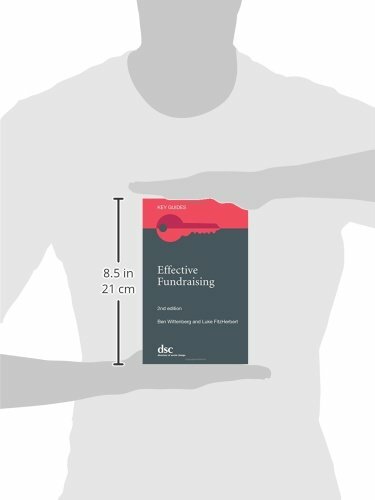 Based on one of DSC's established fundraising courses, this lively and well-informed guide with equip you with the essential tools you need to run a fundraising campaign. It is packed with useful ideas to help: Find the right fundring sources Think creatively and practically about your fundraising Be informed and successful in your own approach This fully revised second edition builds on the expertise of the first with a new section on digital fundraising and also further detail on the current context for fundraising. Suitable for both those who are new to raising money for good causes and those with more experience, this guide will give you the boost you need to face your fundraising challenge with renewed vigour.